The first thing that jumps to mind during winter in the Alps is usually skiing or snow boarding and why not? There are pistes running all over the mountains of the Portes du Soleil from Châtel. However there are lots of fun things to get up to beyond the usual ones on the pistes. Whether you just seek a break from your ski boots or are looking for some adrenaline rushing adventure there are so many more things to do for you. Running through the forests beside the scenic River Dranse is the 40km nordic ski trail. Its many paths are graded from green to red and includes a biathlon shooting range. If you prefer to be higher in the mountains, ski touring offers a great way to experience a different journey through the alpine landscape. Helicopter flights from Switzerland allow access to virgin snow, or if you prefer to fly with the birds - try para-skiing. 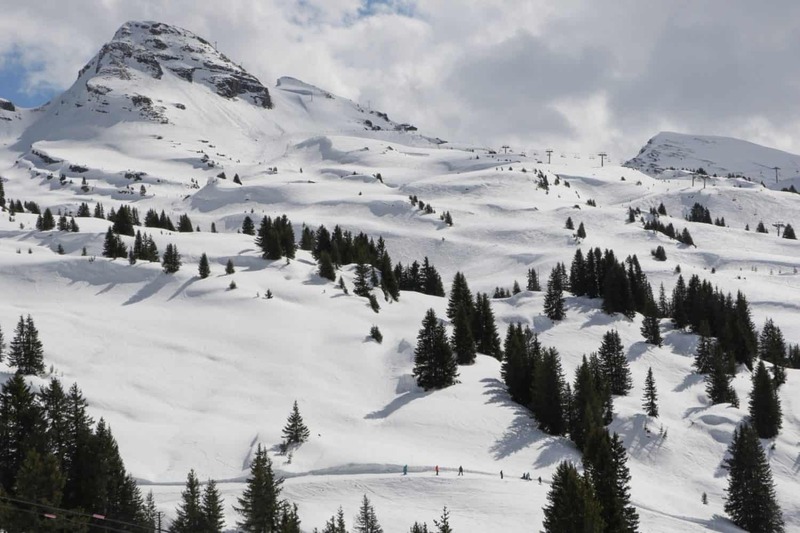 Accompanied by guides, vast areas of pristine off-piste skiing is waiting to be explored. Snow parks can be found in most of the resort villages around Châtel. The Smoothpark in Super-Chatel has rails, kickers, slide boxes, hips and boarder cross for both beginner and experienced freestylers. 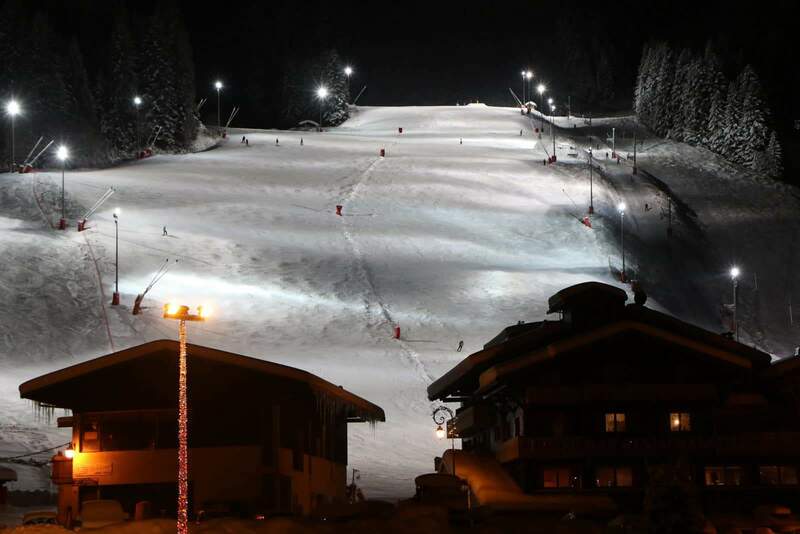 The Linga slope opens up with music and flood lighting on Thursday nights. 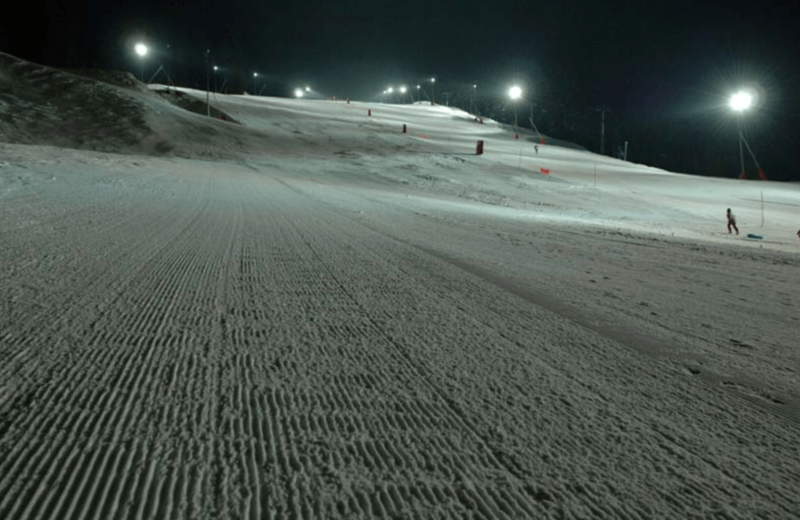 Enjoy skiing under the stars for a different skiing perspective. A wealth of snowshoe trails meander through forests lower in the valley or reach high into the mountains offering fabulous views. Snowshoeing gives new insights into the landscape and with Tanya from LiveBreatheHike as your guide you are sure to have a fun adventure! Alternatively, we also provide snowshoes at the chalet. This extreme zip wire will have your adrenaline pumping as you fly headfirst through the air at around 100km per hour. The Fantasticable runs for over 2500m high above Plaine Dranse. Certainly a unique way to see the mountains. One for the really brave. 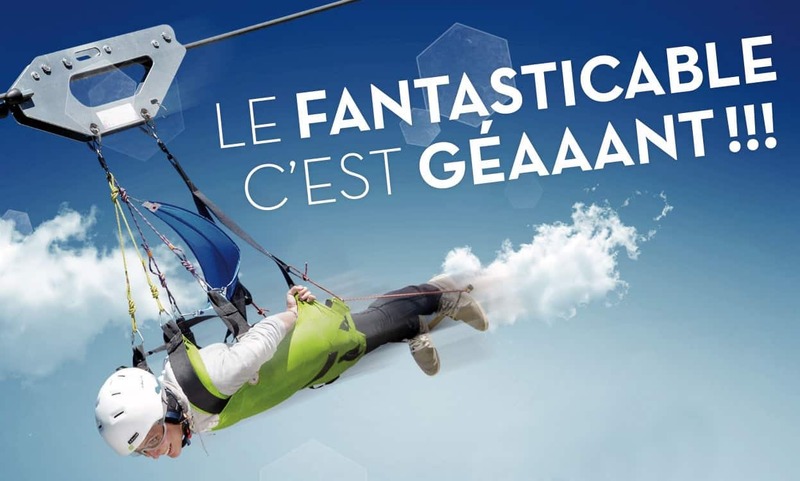 Paragliding is not only limited to the summer. 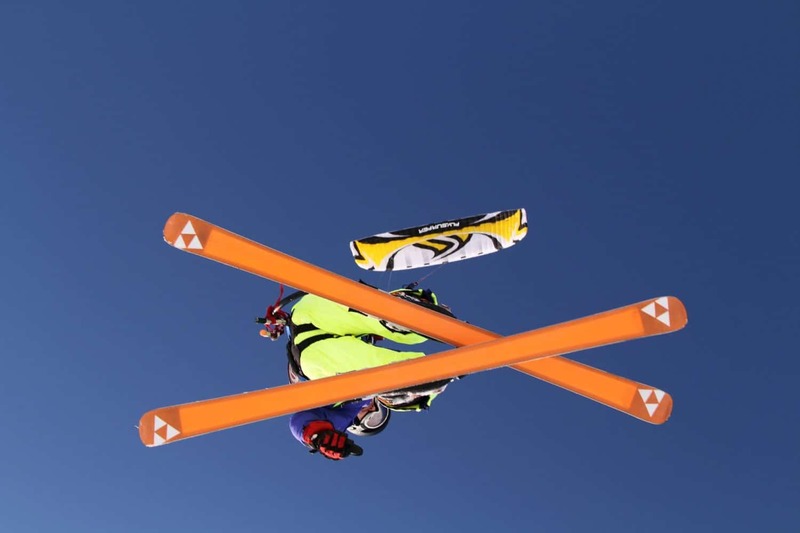 In winter you can have the same aerial experience but with the added complication of landing on skis. It looks amazing! ESI Pro Flying can help arrange the appropriate gear and instruction. 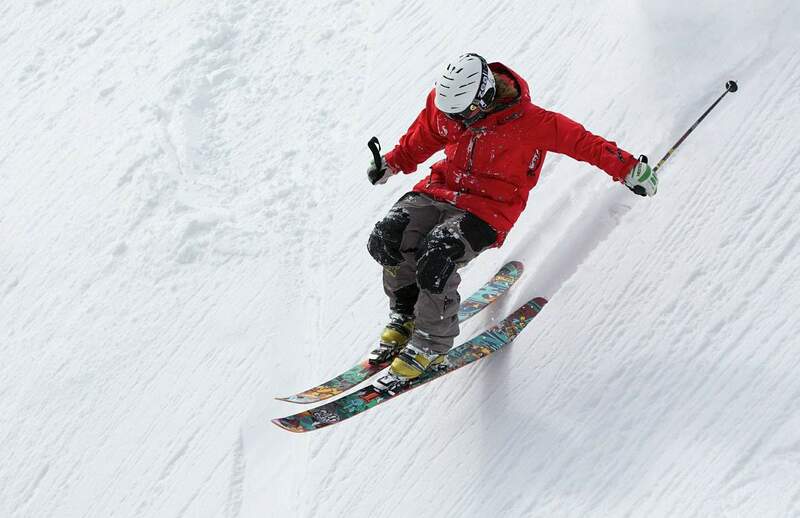 The Snake Glisse is a series of articulated sledges on which you all slither down the pistes together. Its a uniquely fun experience and will not fail to deliver scream and hoots of laughter. You will be talking about it all evening. 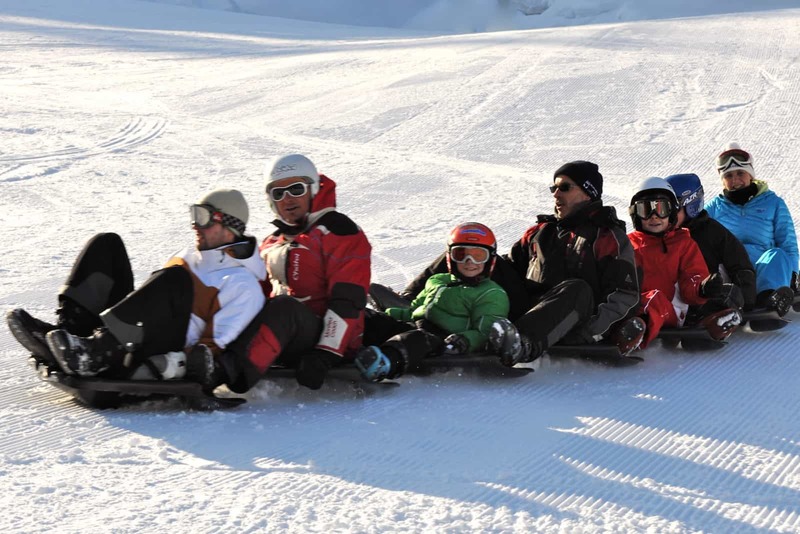 After the piste has closed to skiers you will meet an instructor at Pré-la-Joux and take the lift up to Plain Dranse. The instructor leads in the front sledge of the snake and, well, you just follow on behind. It's great fun but you do need to be able to take a few knocks and bumps so not one for the young children or the infirm. For more speed, try whizzing down the slope on an inflatable bodyboard, otherwise known as Airboarding. It is arranged at the same location. 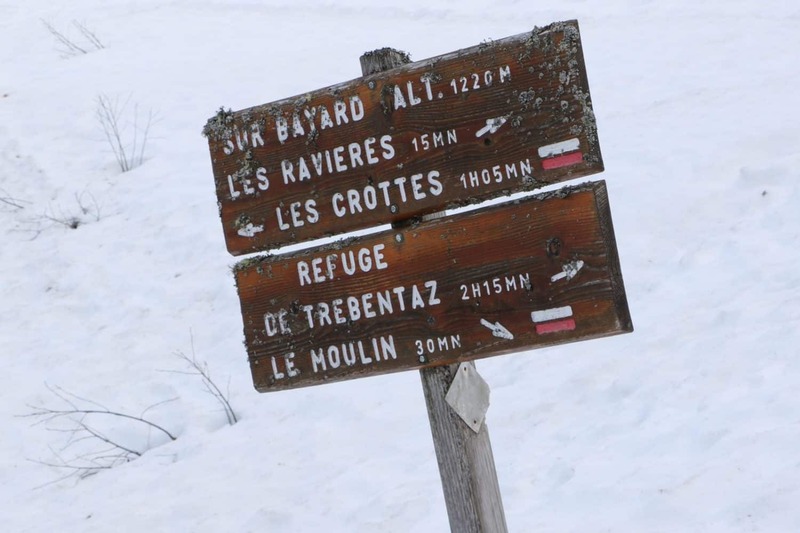 There are lots of fun things to get up to beyond the usual pistes. If you are looking for something more adventurous then let us know. Here are a few ideas.